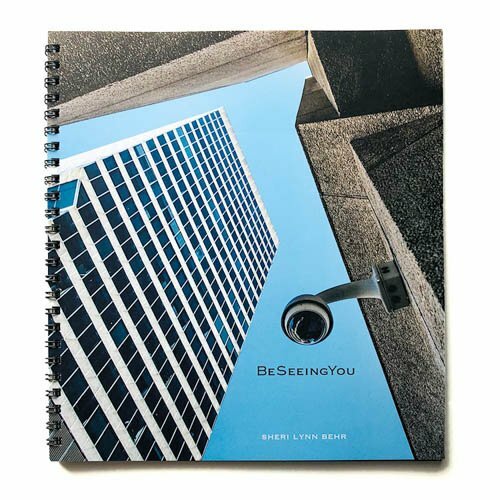 BeSeeingYou examines the issues surrounding the ever-encroaching advances in surveillance, and explores the disappearance of privacy in public and private spaces. With concerns about today's intrusions into our personal lives, the book raises questions that come from a claustrophobic sense of being constantly observed. Named one of the Best Photography Books of 2018 by Elizabeth Avedon.